No one wants to think that their loved ones will receive a hefty Inheritance Tax (IHT) bill when they die. That’s why more and more people are seeking advice about making lifetime gifts to avoid paying more IHT than they have to. Estimates suggest that nearly seven million parents have already given their children around £227bn of their wealth early in order to reduce the amount of IHT payable on their estates3. More than 6.5m are thought to be considering similar moves. However, recent news reports underline the need to receive proper advice when making gifts. 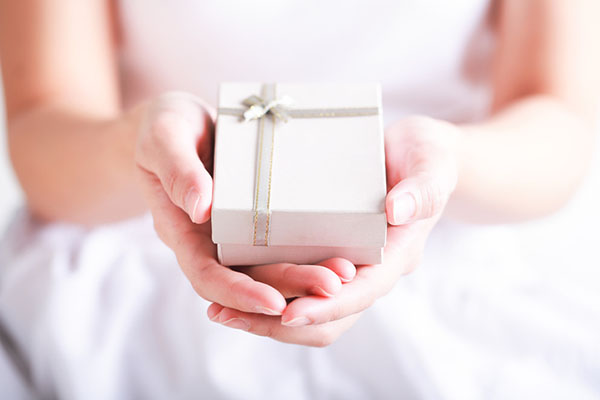 In normal circumstances, making a gift of cash or property will be free from IHT if you survive the gift for at least seven years. However, the rules are complex, meaning that if you continue to benefit from the gift in some way, the gift can still be taxed. This is particularly true when a property is involved, and would be the case if, for example, an elderly couple gifted their home, but continued to live in it rent-free. Figures from HMRC show that £128m of property gifts failed this test in the 2017-18 tax year and were subject to tax as a result. No IHT is liable on up to £3,000 worth of gifts given by the deceased in any tax year (the annual exemption can be carried over for one year if not used). Wedding and civil partnership gifts are exempt, up to £5,000 for a child, £2,500 to a grandchild, or £1,000 to anyone else. Individual gifts of up to £250 per beneficiary in each tax year are exempt (where the above exemptions have not been used for the same individuals). Regular gifts from the donor’s income can also be exempt, although strict rules apply. The Chancellor has ordered a review of the IHT system, the implications of which we will closely monitor. When reviewing your IHT liability it is advisable to seek expert advice from a professional independent financial adviser as this will ensure you have included all aspects that pertain to your personal circumstances. Tax Planning, Trusts and Estate Planning are not regulated by the Financial Conduct Authority (FCA).